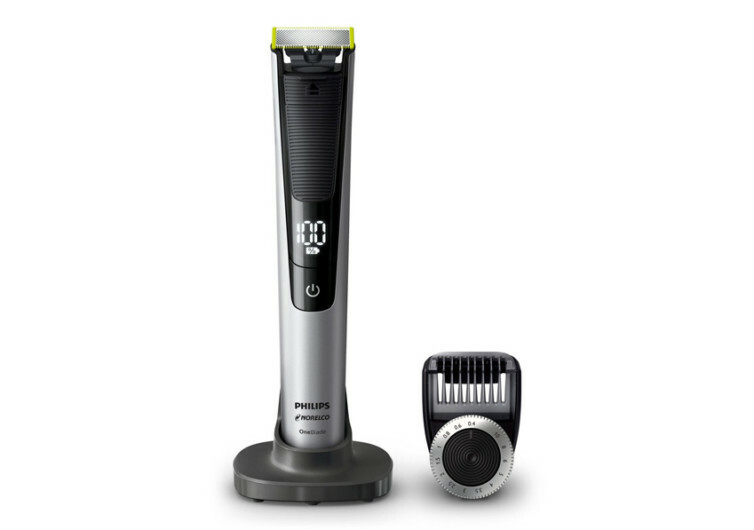 One thing is certain about the Oneblade Pro from Philips Norelco. 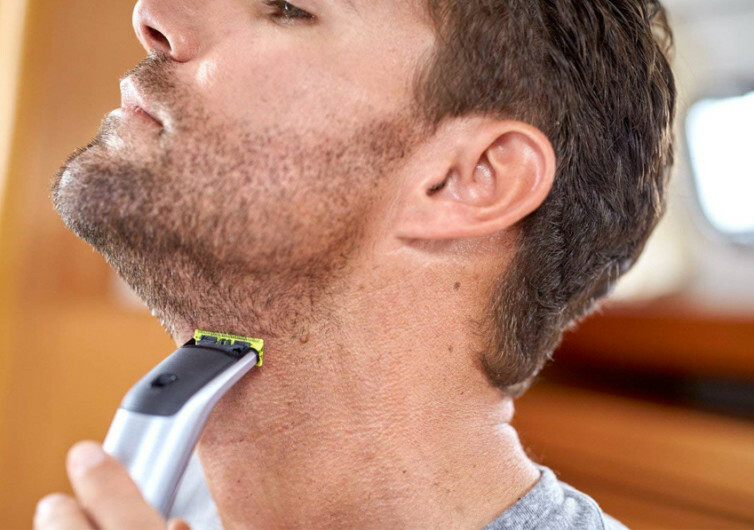 It’s a nifty gadget that can do three of your fundamental facial hair grooming needs including trimming, edging, and shaving. 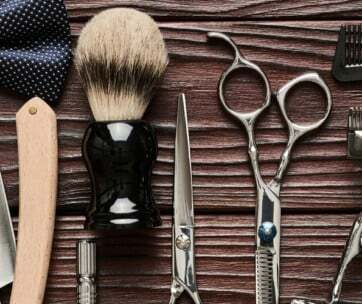 Unlike dedicated shavers, however, the Oneblade Pro is ingeniously designed to cut just above the skin to give you a more comfortable shave. 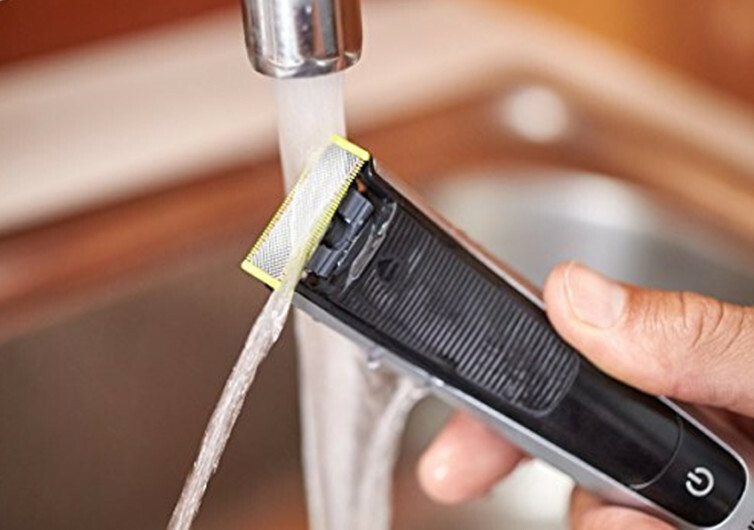 It’s exceptionally efficient, too, able to cut hairs at an amazing 200 times per second. 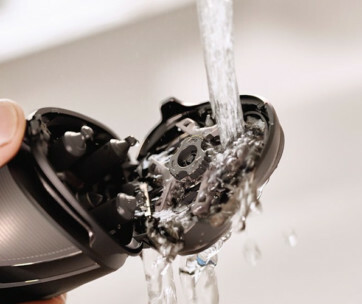 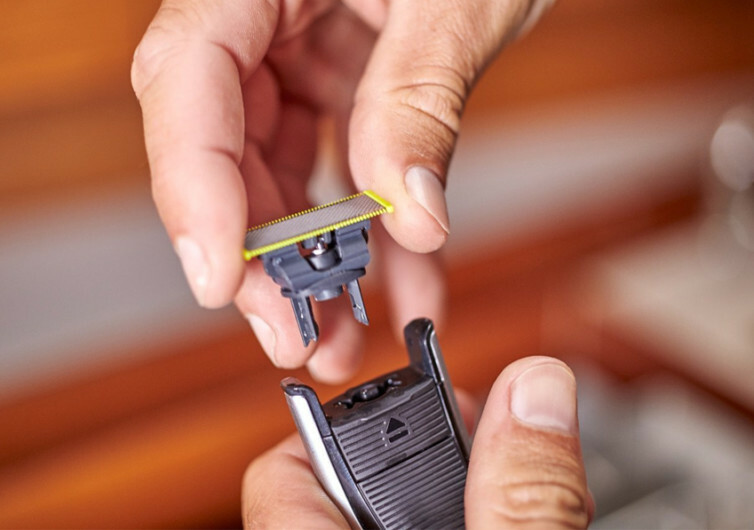 The Norelco One Blade Pro can be used dry or wet and the blades have a lifespan of about 4 months. 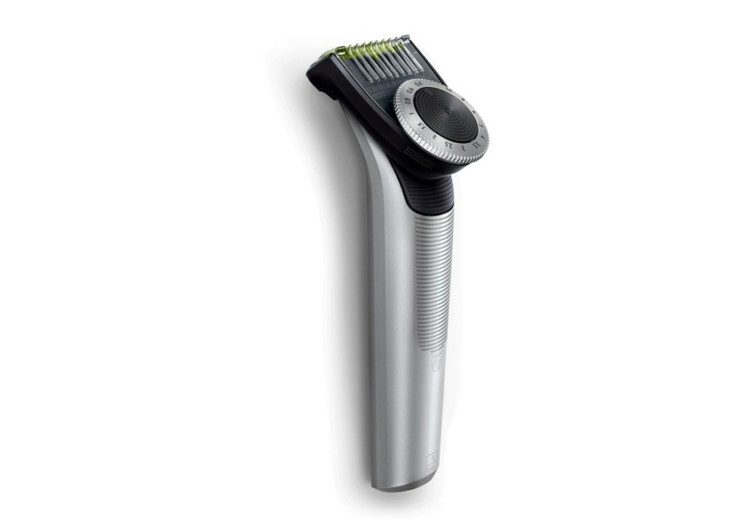 The Oneblade Pro features 14 length settings giving you exceptional control of your grooming needs.